Empires rise and fall. In the buffer areas and crossroads between civilizations, however, a clever ruler can sometimes adopt new ideas, establish trade, and found a city state -- such as the great Phoenician cities of Tyre and Sidon -- that will outlast many neighboring empires. 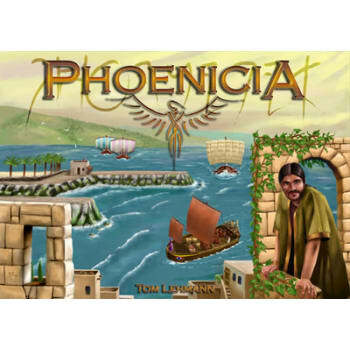 Phoenicia is about building an empire worthy of an entry into the annuals of time. You have to build up your economy and increase your population whilst holding all others at bay, you will be challenged by your neighboring countries for the next technology advancement which will help you to feed your population.